This level has medium difficulty. 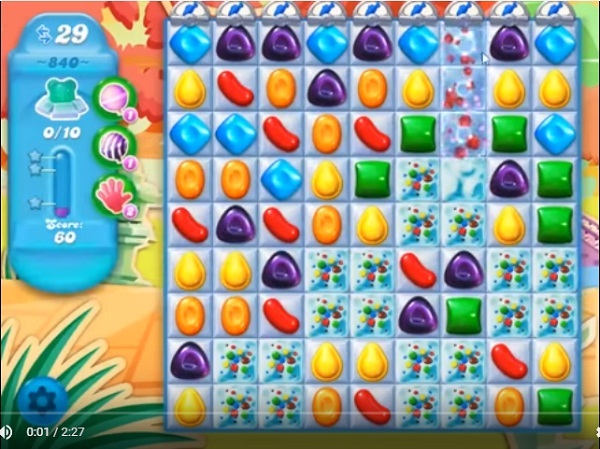 For this level try to play more from bottom to break the snow blockers or make special candy as you get the chance to break more now blockers to find the bears. Super hard level rating now. Impossible would be more appropriate! Getting nowhere with this. At most, get 1 or 2 bears.